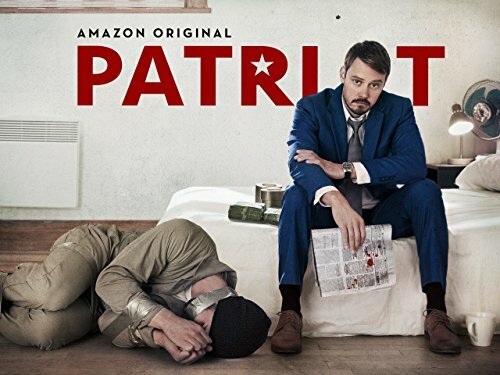 Patriot is one of those shows the critics love but no one watches. It's a damn shame really because it's one of the only spy comedies (and by default the best) on air right now. At first glance, the show looks like a standard spy comedy about an incompetent spy who fails at both his real job and his cover job. But after a while I realised the spy wasn't incompetent, he was just apathetic which made it even funnier. If the show's first five minutes don't pull you in then I guess it's not for you. But if you continue, be ready for a quiet yet ridiculous drama filled with deadpan humor and an odd bunch of characters. I was never a Trekkie (Star Wars 4 Life!!) But I decided to give The Orville a chance. 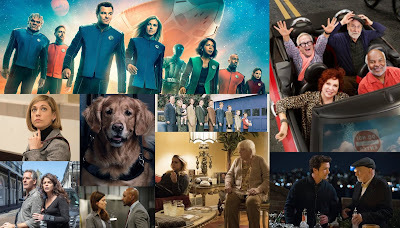 Seth MacFarlane is known for his crass sense of humor but The Orville didn't seem that way to me. The show proved to be a solid space drama which focused on its ensemble cast as well as create stories worthy of being part of the sci-fi genre. I highly recommend Episode 10 as it was reminiscent of the horror film Event Horizon. When I first saw its trailer, I thought Netflix was trying to follow up on the success of Making a Murderer by creating a parody of the documentary genre. But American Vandal made what could have been a joke into a serious look into the consequences of actions, no matter how small. 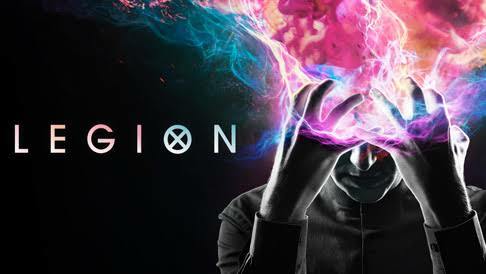 I'll be honest, I didn't find the show funny at all but I found myself invested in the mystery and search for the truth. I even felt sympathy for the accused, Dylan Maxwell especially since we got to see beyond his scumbag facade. 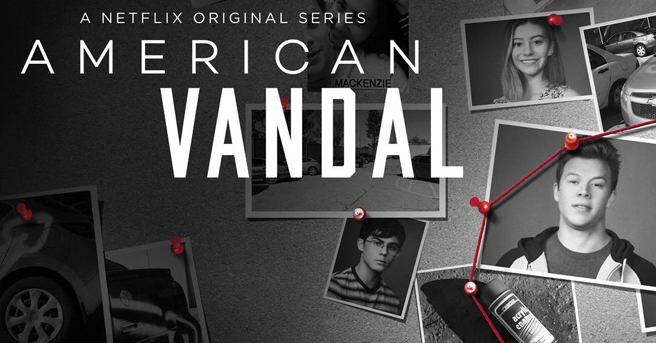 Had I not known of its fictional nature beforehand, I would have believed American Vandal was a real documentary. 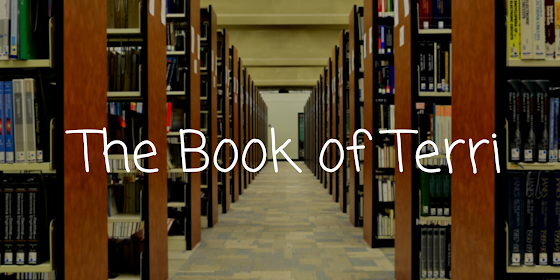 The presentation of evidence, testimonies, faults in the timeline, all contributed to the realness of the show. 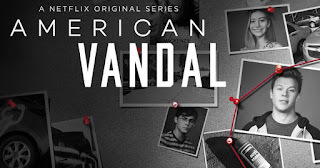 Netflix uploaded a great deal of original content this year but American Vandal was one of their best shows this year. I'm sure you were expecting something like American Gods or The Handmaid's Tale but no, my choice for #1 is The Deuce. Those shows may be amazing but I was more inclined to choose this because I'm a sucker for anything made by David Simon, the man behind The Wire. His latest work once again acted as a gritty portrayal of a city and its residents, this time being New York in the 1970's. 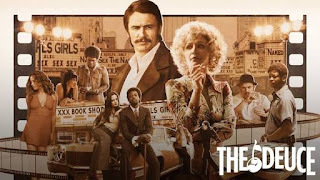 David Simon's work isn't really for everyone and I'm sure the subject matter of this show will make most people shy away from it but I urge you, dear readers to check it out for its talented cast and crew who bring about a realistic portrayal of New York and its inhabitants. What were your favorite debutants? Let me know in the comments below.